40% Off Dead Girl Decay Barrettes! This is the biggest spring slasher sale I have ever had so if you were ever thinking about purchasing one of my barrettes, now is a great time to stock up! I am offering 40% off on pre-made Dead Girl Decay Barrettes in my Etsy shop now until March 24th. No coupon required. All items are already marked in my Etsy shop reflecting the sale price. Does not include already clearanced items or fundraiser items. ← CBD: Save Your Gold! 24 Hour Pain Relief Sale! Click the skull and cross bones in the upper right hand corner of any post to bury your comments and feedback with the artist! Don't Miss Out Boils & Ghouls! Want updates on my creepy creations? 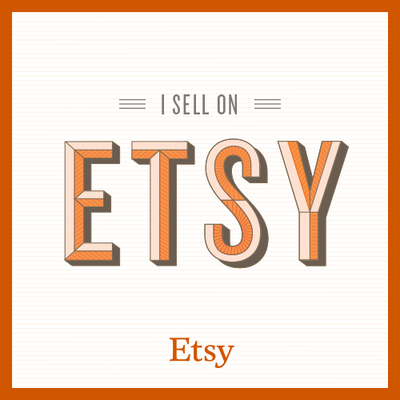 Want to get notified of discount codes and special sales in my Etsy Shop? Want to just see what is new in my crazy creative world? Then enter your email address to receive notifications of new posts by email! Shop My Official Amazon Store! 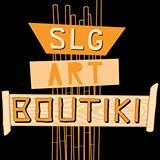 Custom Orders & Clearance on Etsy! Spitting Image: The Exorcist Was On..